Ohio and other states have gone to great lengths to make the divorce process easier than it has been in times past. Whereas in the past individuals had to provide a substantial reason why they wanted to get a divorce, modern times have enabled couples to divorce based on a mere showing that irreconcilable differences exist that make continuation of the marriage impossible. Although obtaining a divorce in Ohio is arguably easier now that it has been in times past, this does not mean that it is wise to enter a divorce proceeding without legal representation. There are still many opportunities for a self-represented party to waive important rights and protections that can result in harm to his or her financial or legal position at the conclusion of the divorce. How to divide the marital property: Property acquired during the course of the marriage and certain other property are considered”marital property,” reflecting that both parties have an interest in the property. Upon the filing of a divorce, this property must be valued so that a court can divide the marital property in a fair and equitable manner at the conclusion of the divorce proceedings. This does not necessarily mean each party will receive half of the couple’s assets; rather, a court will consider a number of factors and divide the marital property accordingly. Marital property can include retirement accounts and investment accounts. Child custody and visitation: When a divorcing couple has a child in common, the child will need to live with one parent and a visitation schedule be established for the other parent. This can become a source of great contention amongst the divorcing couple. Custody and visitation are ultimately established based on what the court feel is in the child’s best interests. Child support: The noncustodial parent of a child in a divorce proceeding will be ordered to pay child support to the custodial parent in order to offset the costs and expenses that parent incurs in raising the child. The amount of child support that the noncustodial parent will need to pay is determined according to a statutory formula, although a court is permitted to consider exceptional or special circumstances in determining what amount is fair and appropriate. Paternity: If a divorcing couple has a child but there is a question as to paternity, this issue may be rolled into the divorce and decided by the court along with the other issues. There are certain ways in which paternity can be shown; once a presumption of paternity exists, the party challenging paternity must bring forth evidence to overcome this presumption. Spousal support: Sometimes referred to as alimony, when one spouse has earned significantly more income than the other spouse or has historically provided for the other spouse, the court may find it is appropriate for that spouse to continue paying for certain expenses and costs until the lower-earning spouse has reached a point where he or she can provide for his or her own needs. These issues can become even more complicated when one or both divorcing parties are members of the armed forces and are either presently deployed or capable of being deployed overseas during or after the divorce. 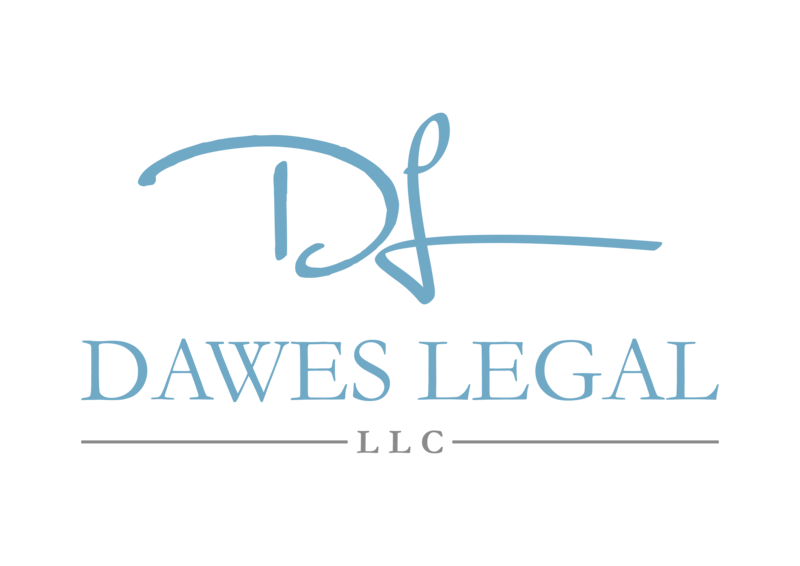 When you are needing assistance with an Ohio divorce, contact me at Dawes Legal, LLC by calling (614) 733- 9999. I return all calls and e-mails within 24 hours, and can provide you with knowledgeable and personalized advice and representation at all stages of your Ohio divorce.